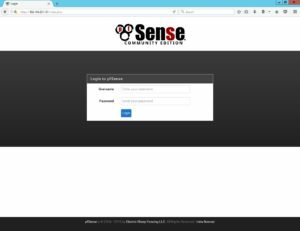 Welcome pfSense - D'Alfonso & Co.
pfSense is a firewall, based on freeBSD 64bit, it is a simple solution for small companies that need a perimeter firewall to get access using VPN and protecting against external attacks. Also it is not comparable with high rate solutions, as Fortinet, proudly supplying the US government, it can be quite capable to serve the needs of the many others that would not need such a strong and expensive solution. So, for mid and small companies is a good match. It is free, and the setup is not difficult, also if the semantic can sometime makes a challenge to get the last foot to get the specific task working. pfSense supports CARP (Common Address Resolution Protocol) and redundancy to be able to give a more reliable service.